Update: After selling out Nashville’s historic Ryman Auditorium in record-setting time, Dolly adds a second benefit concert on Saturday, August 1. 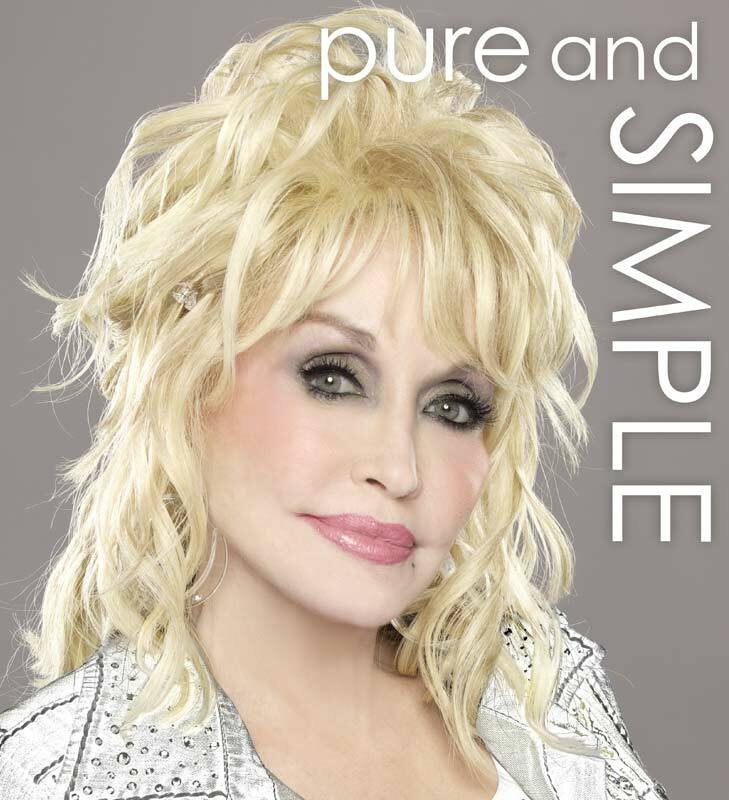 In addition to the sold-out performance on July 31, Dolly will showcase her new concert “Pure and Simple” again on August 1, in support of the Opry Trust Fund. The July 31 show along with the encore performance on August 1 mark the first time in 12 years Dolly has headlined in Nashville. 2015 marks the 20th anniversary of Dolly Parton’s Imagination Library and that’s cause for celebration! Since launching in 1995, Dolly’s book gifting program, which once mailed just a few hundred books each month, now mails more than 800,000 free books to children in the United States, United Kingdom, Canada, and Australia, every month! The new show featuring Dolly with a three-piece acoustic band. The simple style spotlights the purity and heartfelt emotion of Dolly’s music in an up-close and personal setting. Dollywood’s popular concert series first began in 1988 in the newly opened 1,739-seat D.P.’s Celebrity Theater. It featured performances by the biggest names in country music. In addition to Dolly’s 2015 performances, Kenny Rogers will close out the series. More entertainers will be announced throughout the summer.